Make 100% of your audience open your website with this 1 simple trick! 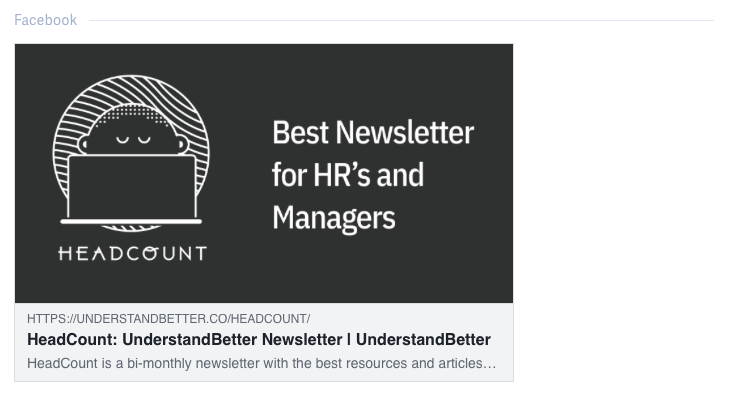 You really think there is a 100% sure way to make people click on your articles? 1. For better or worse, clickbait works. 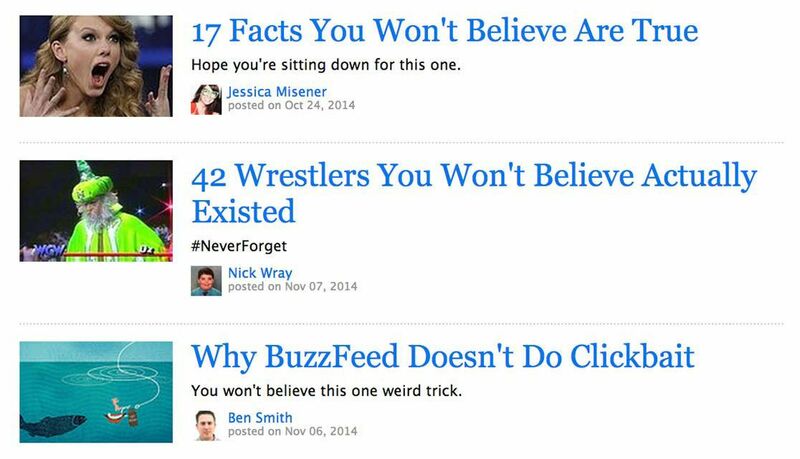 Clickbait is the art of writing sensational and very shareable blog titles. It works because it hijacks our concentration when we are mindlessly scrolling through the internet. Buzzfeed really does this well, so well to the point that people make fun of it. To be honest most people don’t mind clickbait titles but your content should be genuine and add some real value. And almost 70% of your potential audience sees only the title of your blog posts so you should strive to give them an amazing reason to actually click and read the content of your articles. Always remember, Content is King, nothing beats quality content on your website but you can definitely induce people to click on your articles with not so boring titles. Whenever there is a new marketing project to work on, people always know that SEO (Search Engine Optimisation) has to be done on the website and the blog. But they think that optimizing for search engines is a one time job and the visibility on the search engines would keep on coming, well that’s wrong. Google optimizes their algorithm daily, we should also do the same to our website. Make sure you have all the required tags in your website for google to recognise and improve the semantic ordering on your website to make easily crawl-able articles. And in SEO you should learn to rely on some third party tools, such as Google Search Console which is a fantastic tool for finding out what people search in google to come to your website and to research on new article titles. Do some research on what your industry wants and find out if it has an audience. Find out all the keywords you need to target using SEO. Write content such as articles, white paper, etc. or Make videos, podcasts or any other form of content all surrounding the keywords that your industry wants to hear. Continually optimize your SEO so that you tell google “Notice me!” over and over again. I know I know, it’s now cool to say “I don’t use facebook 😎” but most people still use it and you should really share your articles to as large audience as you can. The problem here there are already millions of articles and memes that are preying on the readers attention in social media, so to cut through all the incessant parade of content is going to be hard. Interact with the network. Being an active person in your facebook group or in twitter means that you will eventually be regarded as a thought leader in your field. Then people will naturally like and promote what you are sharing and telling. As I already mentioned clickbait works, even if you don’t like it, people don’t mind and as long your content is great you can do clickbait to grab attention. Make sure your links looks good everywhere. You can use this site https://metatags.io to generate the HTML meta tags required to make sure your links looks good everywhere. Make sure you know this, no one really cares about what you write. Especially in the beginning, even if you write about what your industry desperately needs to hear and you did all the SEO that are humanely possible, no one really cares. The only way to make people care is to prove yourself and improve your writing so that it’s worthy to read fully and for them to share it everywhere. And the only way to make sure you improve your writing is by doing loads of writing. The only way to close that gap is to do a lot of work. To do a huge volume of work. Put your self on a deadline so that every week or every month you complete a story. And that’s it, go and improve your website now to see those gains in views. 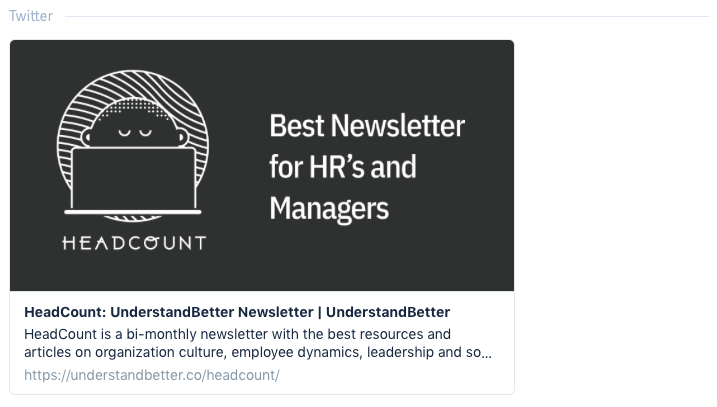 Oh and we are starting a new newsletter where we talk to you about all these and much more make sure to subscribe here.